This coming sunday is the annual chili cook-off & Game DAy! Note: Plan to arrive early (by 9:00am!) 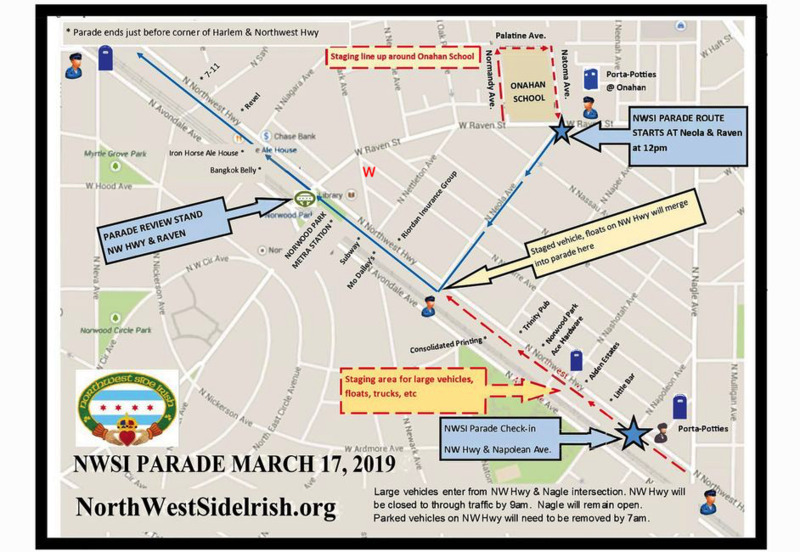 so you can find parking before all of the streets are barricaded for the NWSI Irish Parade. View parade route map here to plan your parking. We will have coffee ready for you in the Fellowship Hall. Enter to win the chili cook-off! Cook in advance and bring your piping hot chili on Sunday, March 17 to be judged and served for lunch to the congregation! *Drop off chili in a warming pot by 9:45am to the Lower Level kitchen area. *Label all of your items and make sure to check-in with your chili and category. (Do NOT put your name on your crockpot, because the chilis will be judged anonymously). potluck lunch for all! BRING A DISH. Bring a side dish or dessert to share! Plan for serving at least 10 people with each dish/dessert you bring. Our main lunch will be the chili, but we'll need plenty of cornbread, rolls, fruit, salad, and more! *View photos from last year's event. *9 in the Sky (aka 9-Square in the Air) Watch how to play by clicking here. Team tournament will run from after lunch until about 2:30pm. Email Shane@WindyCityCommunityChurch.org to get more details or to ask questions. The Rec Room will be filled with fun activities for kids to join in and play after lunch until about 2:30pm. Email Jaclyn@WindyCityCommunityChurch.org or Eileen@WindyCityCommunityChurch.org with any questions. Join us as we play a bunch of different board games, dominoes, and more! Nancy Volpert, Ruth Reinhardt, and Joan Herling will be our hosts in the Fellowship Hall from after lunch until about 2:30pm. *Come with your game face on!